Modbus TCP Client/RTU Master PC software to upload, download, verify, or log register values on Modbus devices. Watch the tutorials on YouTube. 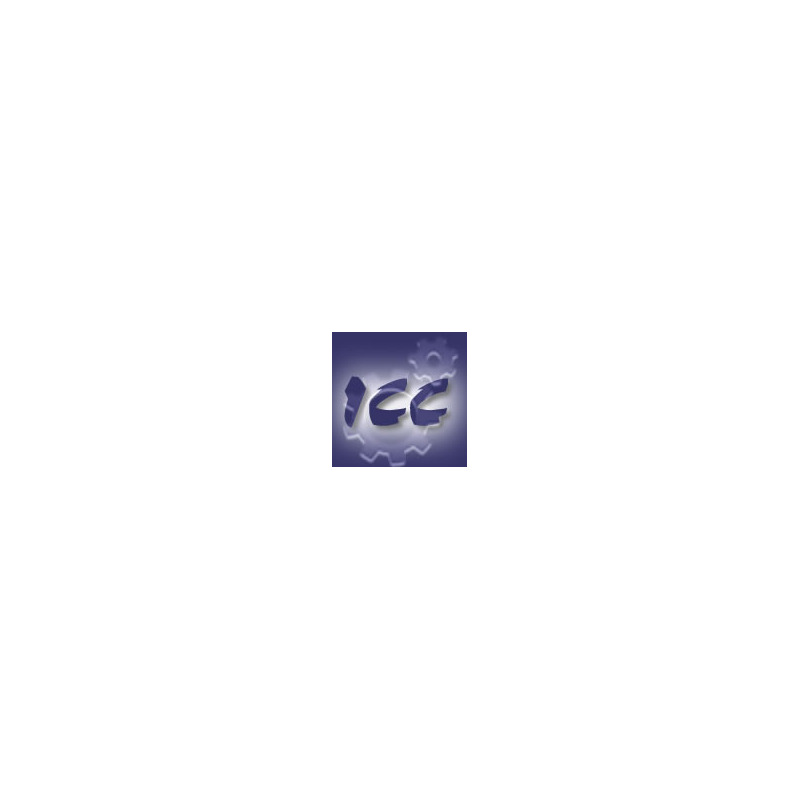 The ICC Modbus Master Tool is a Microsoft Windows PC application (built on the .NET framework) that can be used to connect to a Modbus RTU or Modbus/TCP slave device in order to upload, download, verify, or log register values on the device. Register sets for a device are defined by user-created XML files which contain pairs of holding registers and values. These files are added to the software using the XML Manager utility which is built into the ICC Modbus Master Tool. The application comes with two example XML files which can be found in the Example XML Files directory within the application’s installation directory. 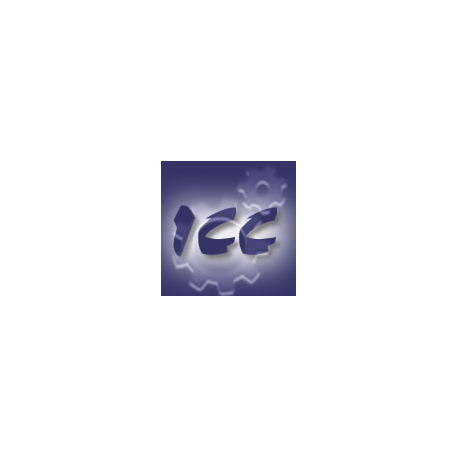 These files may serve as a template for all user-created XML files used by the ICC Modbus Master Tool. The ICC Modbus Master Tool is compatible with Windows 2000/XP/Vista/7/8/10 on both 32-bit and 64-bit systems. 1. Download the compressed installer (below) to your computer. 2. Extract the contents from the compressed installer. 3. Run the "setup.exe" file and follow the guided steps to complete the installation.